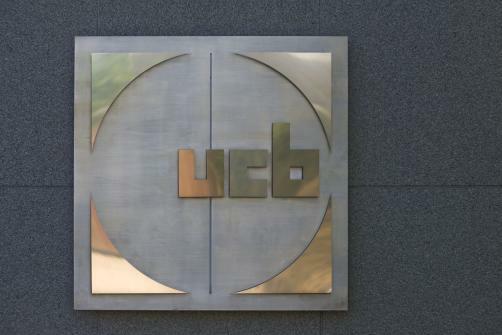 The Brussels-based multinational UCB will invest £1 billion into UK research and development, according to the government’s Life Sciences Sector Deal, which details public and private sector investments into Britain’s life sciences industry. Meanwhile £75 million will be invested into the development of new AI driven diagnostic tests while £50 million will be invested in digital pathology programmes and £37.5 million into regional Digital Innovation Hubs. UCB’s investment will be focused on a new £150-200 million purpose built research facility that will support 650 high-skilled jobs.